Our product range includes a wide range of white c-fold towels, c-fold towels kimsoft, c-fold towels, c-fold towels brown 200, m-fold towels 01224a and white m-fold towels. 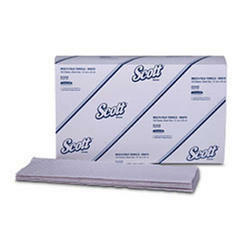 We are one of the leading wholesaler trader and suppliers of C-Fold Towels Kimsoft. 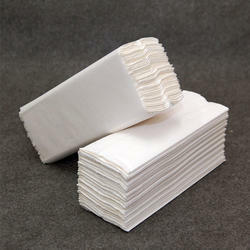 We are one of the leading wholesaler trader and suppliers of C-Fold Towels. 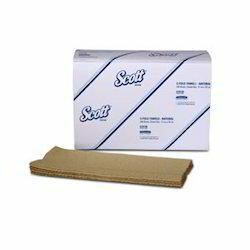 We are one of the leading wholesaler trader and suppliers of C-Fold Towels Brown 200. 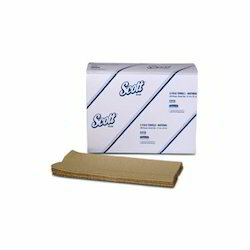 We are one of the leading wholesaler trader and suppliers of M-Fold Towels 01224A. 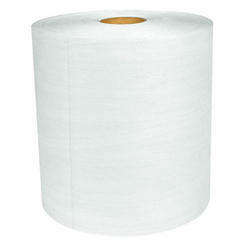 We are one of the leading wholesaler trader and suppliers of White M-Fold Towels. 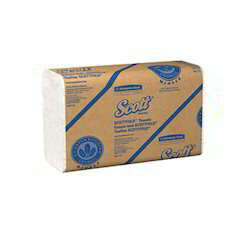 We are one of the leading wholesaler trader and suppliers of Scott M-Fold Towels. 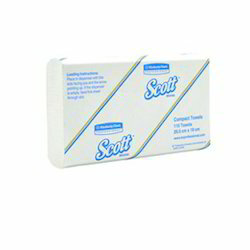 We are one of the leading wholesaler trader and suppliers of M-Fold Towels 01222A. 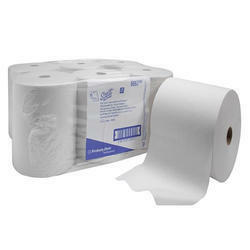 We are one of the leading wholesaler trader and suppliers of Rolled Hand Towels. 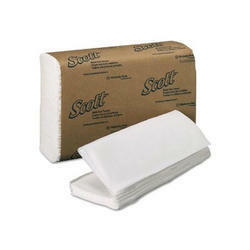 We are one of the leading wholesaler trader and suppliers of Slimroll Hand Towels. We are one of the leading wholesaler trader and suppliers of M-Fold Towels. 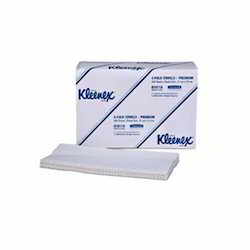 Looking for Kimberly Clark Hand Towels ?